Providing limo service for Washtenaw County, Ypsilanti, Canton, Romulus! Own a Rolls Royce Limo for $29K! Earn $40K a Year! We are always building new limos: so our vehicles are much newer & nicer than competition. All the vehicles are Fully licensed & insured as well. Customer Service: When you call us, you are speaking to one of the owners that will ensure you get the best deal & package, which includes the ideal vehicle for the occasion, VIP chauffeur service, red carpet, & more! Our Vision: Lambo Limos & More..
"Amazing service! Our limousine was picture perfect & the chauffeur service was icing on the top with the red carpet, we truly felt well taken care of, This is the best company in Ann Arbor as far as I can tell. Thank you" -Jenna M.
We have also checked all of our competitors including Select Ride Arbor Limousine, Golden Limousine, and we are certain to beat their service and offer better deals! How to book a limo rental today? Fill out a form to the right in 2 min or less and we will give you your very own quote! Wedding: Our Ann Arbor Limos help you create the best wedding day backed by 25 years of wedding service. We do red carpets & premium Rolls Royce or Bentley Wedding Limo Package at great deals complete with red carpet service, champagne glasses, just married signs, & more. We cater to your specific needs. Our large spacious fleet can make the ride special with luxurious interior that will add class to your event. We are also able to handle all the rides for your family, friends, bride & groom by taking multiple trips. We got you covered in logistics so you can just relax. Bachelor: We have ideal limo rentals for your bachelor party by creating a club like atmosphere inside the ride, and taking you places around Michigan that is best suited. We are flexible to suite your needs, and want you to have a great time with us. Whether you want to go out of town or stay in town and hit up all the bars including Ashley's, Dominick's, Bar Louie, Conor O'Neill's, Brown Jug, Charley's. or you can chose to pregame there and we can pick you up and take you to other cities. ﻿﻿﻿Anniversaries﻿﻿﻿: Our limos are romantic and we can take you to some of Ann Arbor's great restaurants: Pacific Rim by Kana, Frita Batidos, The Earle Restaurant, Mani Osteria & Bar, Angelo's Restaurant, Gandy Dancer, Jerusalem Garden, Gratzi, Palm Palace, Amadeus, Sava's, Zingerman's Roadhouse, Grizzly Peak Brewing Company, & More. Sports Event: if you are going to the Detroit Tiger's Game, Lions, Red Wings, or Pistons. Why not make it a truly memorable event by gathering family and friends and renting our limo. We will take you there safely from Ann Arbor and back at affordable rates, save the hassle of parking and party while in traffic! Birthdays: From youngsters to adults, we service great Birthday events all year round. We know best to keep our rates very affordable so that you can enjoy partying like a Rock Star without burning a hole in your wallet. Our driver is courteous and will chauffeur you VIP style. Enjoy Ann Arbor Night Life and Entertainment with us! invested in the latest & greatest: we hired professionals that put latest optical lighting and HD surround sound, with LCD screen, ice bar, & more. we checked our competition and our interior rivals that of Las Vegas limos. affordable rates: usually our high quality rides have higher rates in big cities but we want to offer the best to limo lovers of Ann Arbor, MI with competitive rates, making our services as affordable as possible. We want to serve as many people with VIP top class service. passion: we are not some heartless large corporation, we are local to Ann Arbor and take pride in our services. We are passionate about this business because we want to be the best limo providers and create amazing memories for our clients. We believe our strive to being the best drives our passion. heavily screened drivers: our limousine drivers are certified and licensed and they have gone through heavy screening with us to ensure you have the best driver to give you the smoothest & safest ride possible. We also only keep drivers that get good reviews, they must be courteous and respectful. We believe a good driver is big part of the limousine service package. locally owned and operated for decades: we are Michiganders, and know this state like the back of our hands. We can take you to any event your heart desires and we have experience in many events over the years. 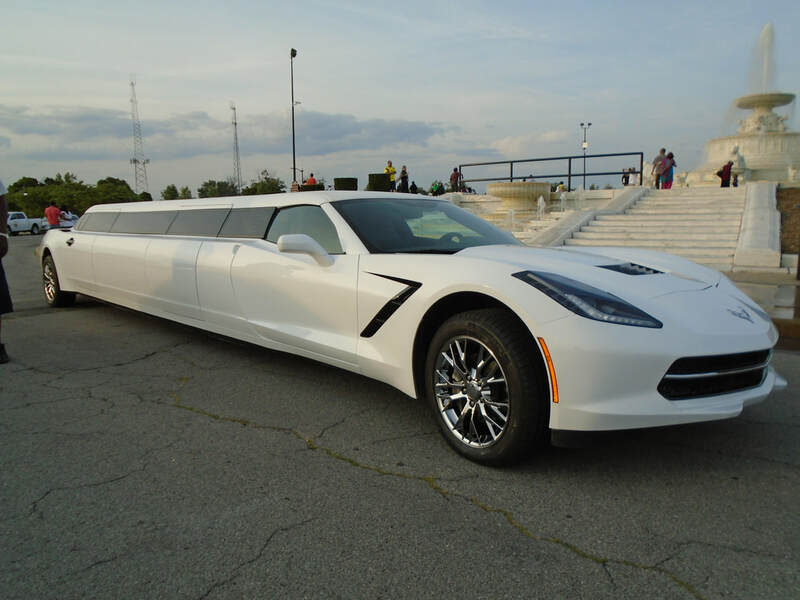 Let us show you what experience has taught us and we can offer suggestions on how to tweak our limo service to maximize the value and put together an amazing event that will go down in the books. Large, premiere fleet: we have screened most of our competitive in the area and found that their vehicles are no match compared to our large fleet that comes loaded with more enhancements, you will definitely get a bigger bang out of your buck. One thing we have learned after being in the limousine business for a while is that 100% customer satisfaction is a must, for success depends on word of mouth and growing list of returning customers. There is no room for slack and we set the standard high to provide the best possible limousine & party bus service in Ann Arbor, Michigan. In order to do this, we have continually re-invested in our fleet, keep up very strict cleanliness of our vehicles, keep only the great drivers we come across, and offer more value than what the customer expects by consistently exceeding their expectations. Most importantly, we know that our goal is for our clients to have a great time and we are reasonable and attentive to your needs and concerns so that all your requests are met by us, whatever it is you seek, just ask and you shall receive. We are proud to be one of the most sought after limousine providers of Ann Arbor, MI and we hope to see you soon. Call Us: (734) 265-1551 To speak directly with one of the owners that will answer any questions you may have and get you the best package for your event.